The 2010 National Schools Debating Championships were held from 11-15 December 2010 in the KwaZulu-Natal midlands. 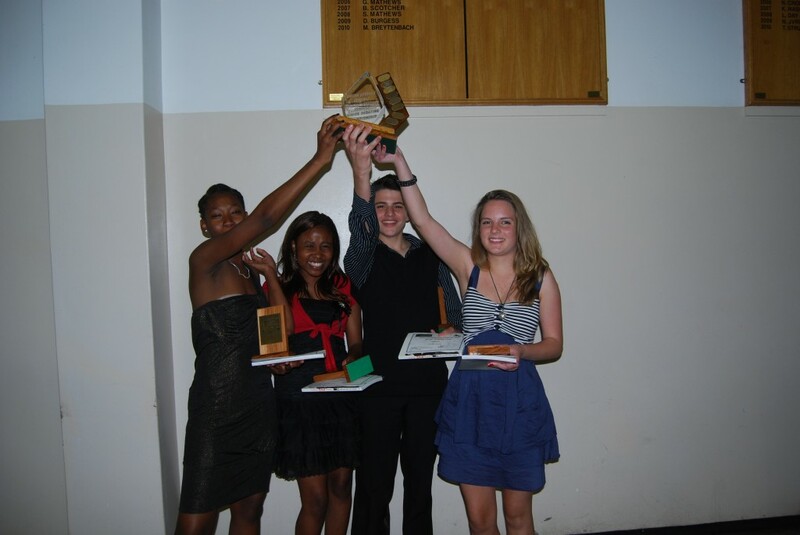 The KwaZulu-Natal Schools Debating Association hosted an excellent tournament that was thoroughly enjoyed by speakers, judges and coaches alike. The tournament was held at Treverton Schools just outside Mooi River and teams from six provinces attended (including a team from Limpopo, for the first time in several years). 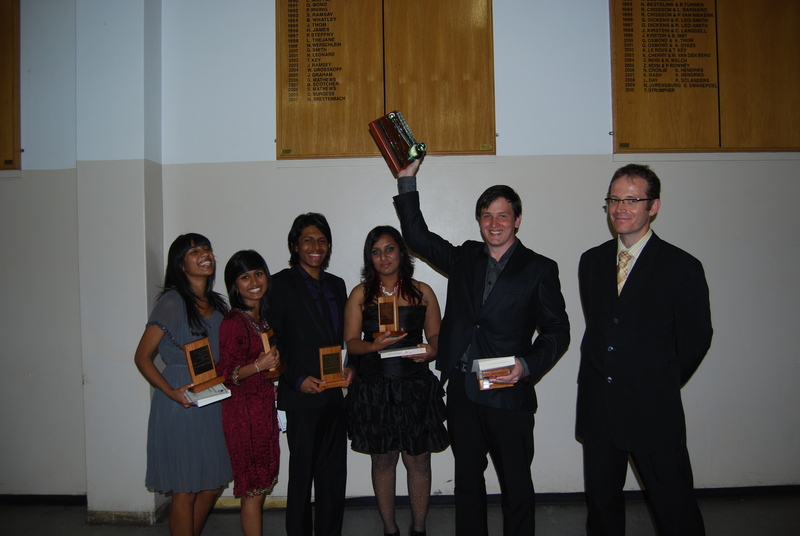 Debating at the tournament was of a high quality in both the junior and senior sections. The senior competition was won by the KZN B team, who defeated Western Cape A in the finals on the motion THW ban the singing of struggle songs. The junior competition was won by Gauteng E, who defeated KZN E in the final on the motion THW not allow restaurants to sell toys with unhealthy foods. More detailed results for the senior section can be found here, and more detailed results for the junior section can be found here. Social activities included a quiz night and one of the most enjoyable break parties of recent years. The break party was a ‘graffiti party’, which meant that everyone wore white and other people could write and doodle on them. Former SA triallists were given Lakka – or laaitie’s yakka, for those of you familiar with the signature drink of university debating! We hope to see this trend of fun socials continuing in years to come. To download the daily newsletters that were produced at the tournament – including photos, debate reviews, articles and ‘bloopers’ from debates – please click here (PDF file, 2.34MB).